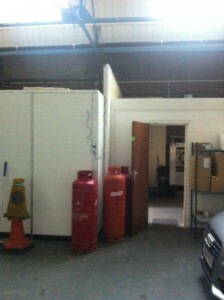 For the very busiest of kitchens. 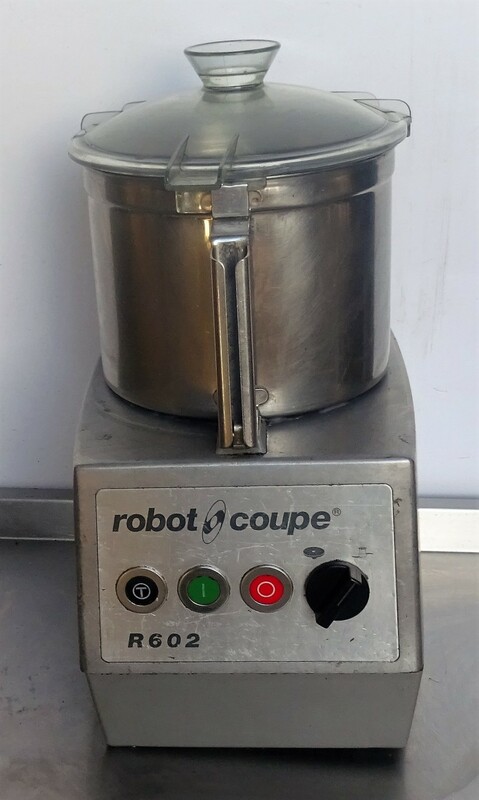 The Bowl attachment is designed for vertical cutting and mixing. 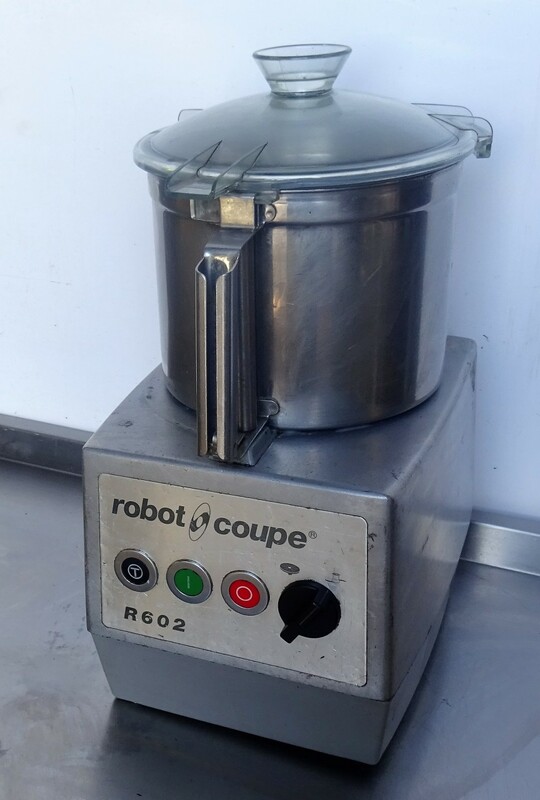 Use this to mix, chop, puree, blend and knead doughs. Induction DC motor Stainless steel motor shaft Built in Low/High switch Magnetic safety. 7 qt. stainless steel cutter bowl with handle and high resistance smooth blade assembly, dishwasher safe chute. 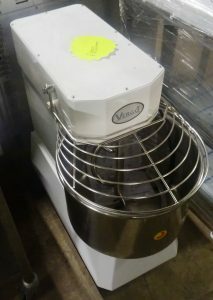 Rare to the second-hand market, this Virgo Spiral Dough Mixer model from Benbo is in great condition and excellent value for money.